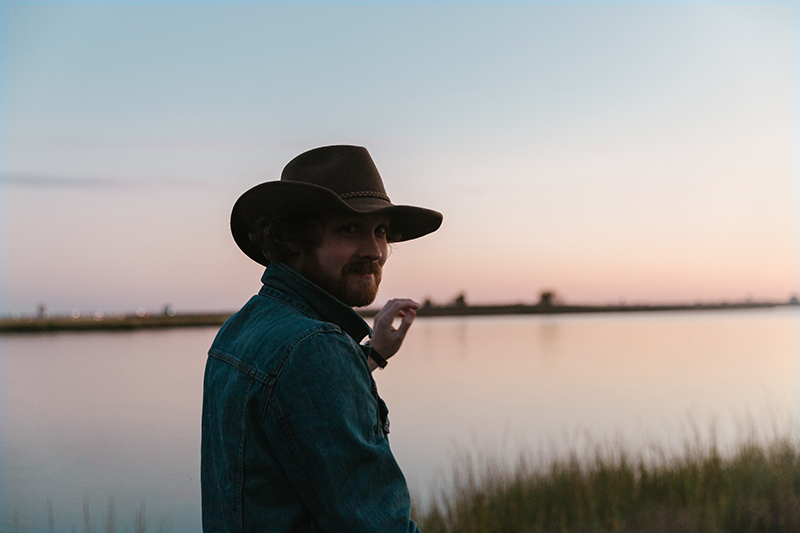 Fire Talk is psyched to announce a new project from Justin from Nassau... Monteagle is the solo moniker of American singer-songwriter/ composer Justin Giles Wilcox. Known primarily for his work as main vocalist/ guitarist in the band Nassau, Wilcox's new project Monteagle blends traditional americana with some softer, more experimental elements creating a familiar yet hauntingly unique experience. These two tracks “Desert Rose” and “White Light” bridge the gap from the lucid recordings of Nassau to a more present yet ethereal sound. Stream two tracks now, also available on a very limited cassette. Expect plenty more from this project in the coming months!